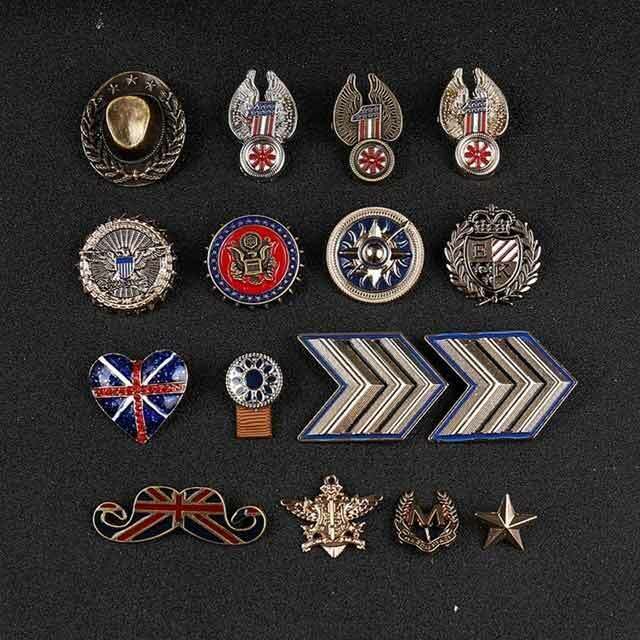 What Kind Of Custom Pins Suit For Collection? There are custom pins from the beginning of human society. 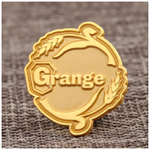 A lapel pin is a logo that represents the identity, background, experience, etc. Such an originally simple item has been tricked by human wisdom. 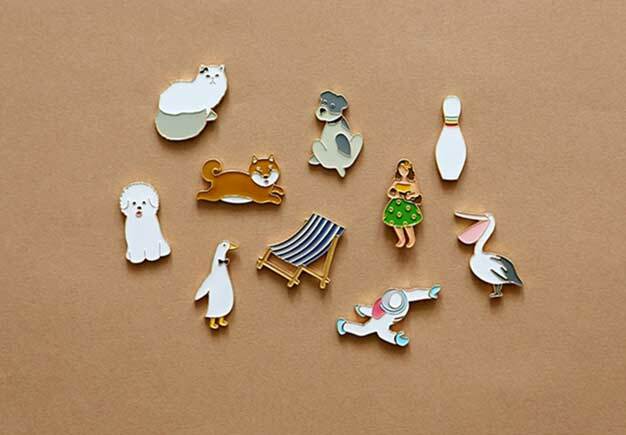 When you went to the lapel pins market, you can see peoples sell and wear it. 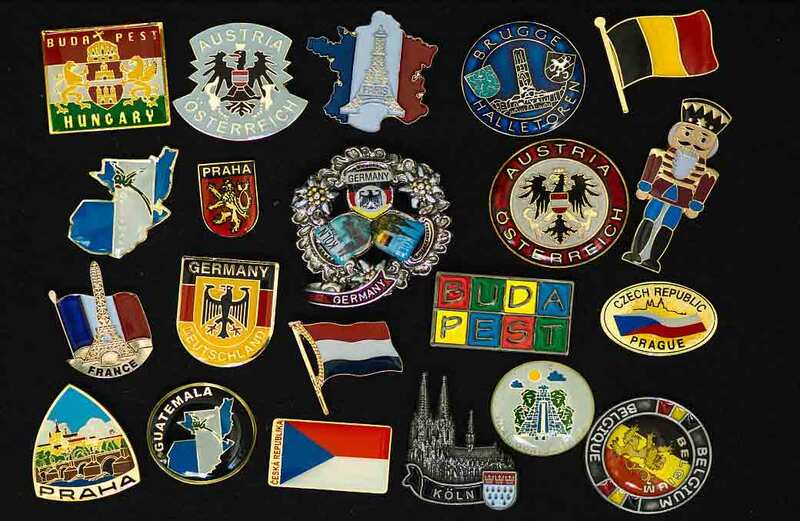 Collection lapel pins have become a fashion and popular thing with the development of the times. In order to collect it, they will spend a lot of time, energy and money. 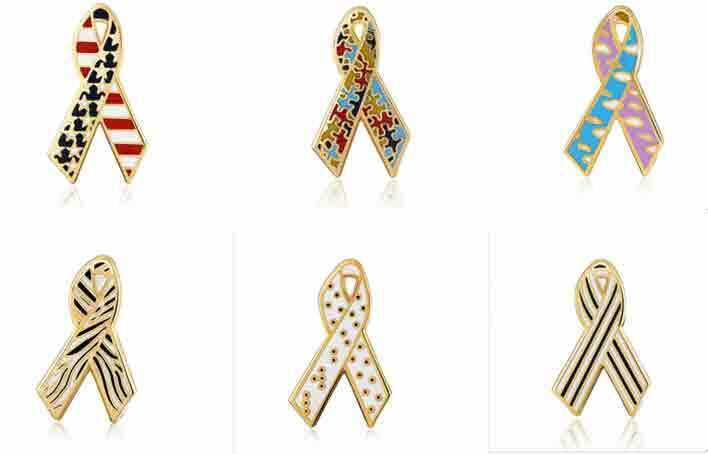 in fact, collection lapel pins can choice other way to reduce your consumption. A good way is to make your lapel pins. 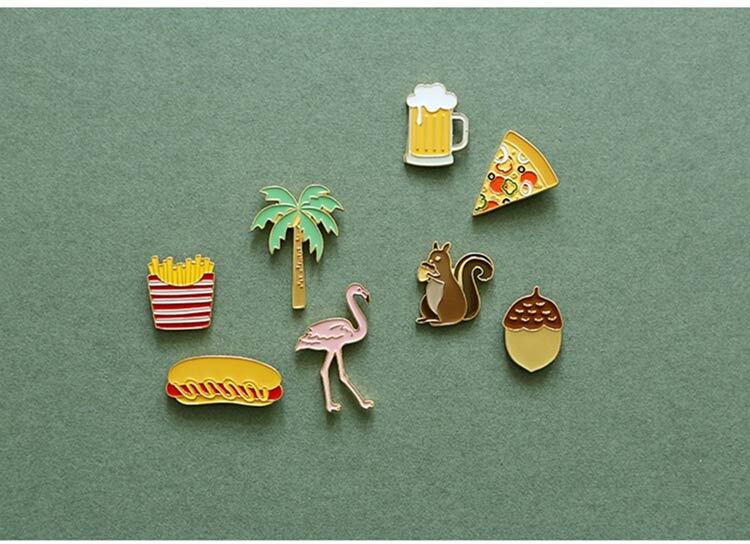 How to select collection custom pins? Custom pins have different kinds and price. 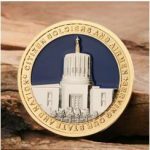 Choice an affordable pin is very important for collectors because collection lapel pins need spend money while appropriate cost control can ease economic pressure for collectors. Title is the soul of custom pins which give your lapel pins some values. when you display your lapel pins to your friends, you should know how explain the meaning. Maybe you will proud to display significative custom pins. You can design personalized pins by yourself or consult our talented designers. A unique designing improve the collection value of your pins and gain many admire from peoples. The best result entertains yourself and make you good mood. Why should choose an excellent metal? 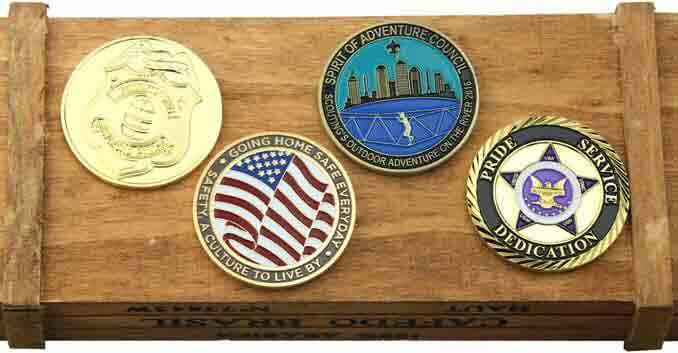 Collection lapel pins is convenient for save. If your lapel pins rust for bad material, you must be annoyed. Good material is important for your collection. The material of recommend is copper, iron and zinc alloy. Among zinc alloy is the best choice which will not fade over time. A color can decide well or not for your lapel pins which is the same as designing. It is very good if you understand to match color. Matching color for lapel pin, that meaning give life to lapel pins which is vivid or not. As per draft design to choose plating, which can plate gold, nickel, silver, bronze, etc. And an additional layer of transparent protective resins (also known as Polly), please contact us for all kinds of other plating effects. You can choose the attachment of you loved which are usually divided into five kinds: butterfly clutch, rubber clutch, magnet backing, deluxe clutch and safety pin . The most commonly used attachment is butterfly clutch and rubber clutch. There is no problem to choose suitable lapel pins for collection, when you understand how to select your custom pins. Now begin to select your collection pins at GS-JJ which have rich experience for making custom pins. We will offer you satisfied custom pins, when you ordered at our website. if you have any question email to : info@gs-jj.com or called : 1-888-864-4755.
eulroqdd,If you are going for best contents like I do, just go to see this web page daily because it offers quality contents, thanks!